Classic and timeless, traditional sash windows have stood the test of time over centuries. Sash windows hold a distinguished and elegant window design to complement the most striking architecture. 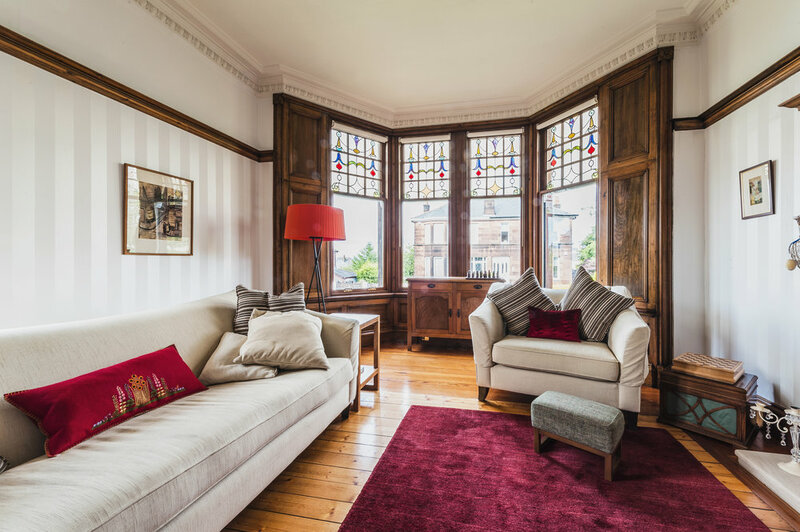 Preservation Windows use innovative methods that eliminate draughts, reduce noise and repair rotten windows to maintain the period charm of wooden sash windows that will add value to your property. All of our windows are made bespoke according to your specifications. Every order is completely individual and at Preservation Windows we place equal emphasis on quality and service. The benefits of draught proofing include improved insulation, removing rattles and rolls and sound proofing. Modern innovations and products allow Preservation Windows to seal any gaps around your windows and eliminate draughts without altering the appearance of your windows. 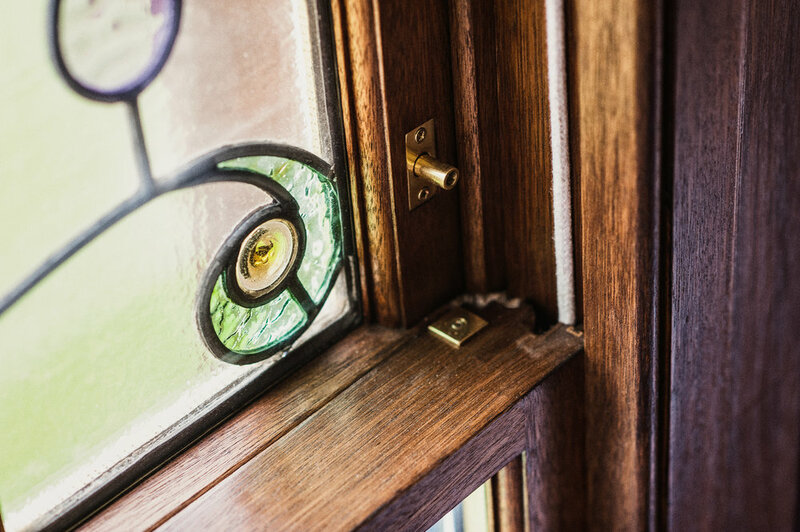 Our team will carry out a full service of your windows, including replacing the sash cords, replacing any rotten timber or sills and making your windows open smoothly. The other option involves the complete renewal of the windows. All of our windows are custom-made to your requirements by our expert craftsmen at the Preservation workshop based just outside of Glasgow. Each window is manufactured, glazed and painted at our workshop before being delivered to your home to be installed by one of our experienced joiners. There is also the option to have double glazed wooden sash windows. This option will provide better insulation, reduce your energy bills and make you home feel much warmer. Double glazing can either be fitted whether you are renovating your existing windows or installing brand new. You can choose from a vast range of stunning ironmongery in a number of finishes from polished brass to chrome. We will also fully factory finish the windows in our workshop to your specification. You can have the choice of a satined finish which looks beautiful on the Maranti hardwood. Many of our customers are now choosing Farrow and Ball colours so the choice really is endless.